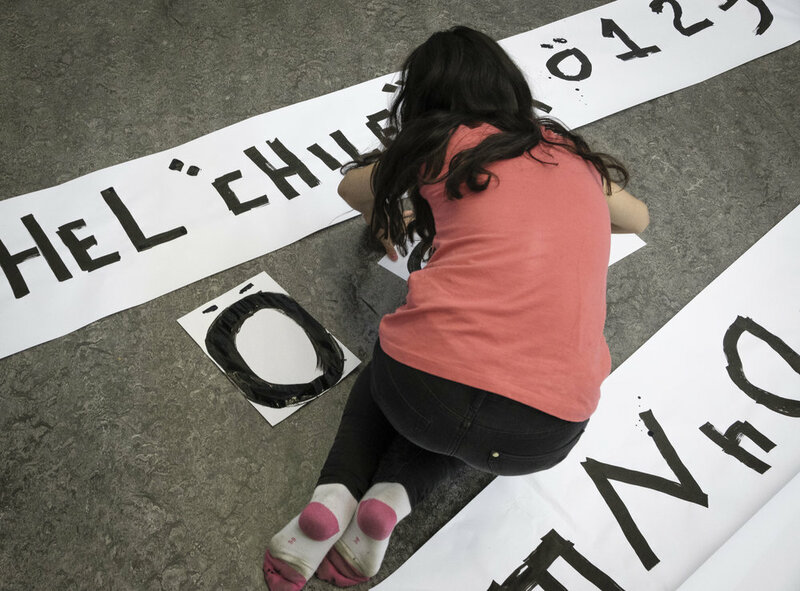 Östberga—an area of Stockholm struggling with poor infrastructure and increasing gang related crime, just got their very own typeface made by a bunch of kids with graffiti pens. The project was born out of a larger project, starting with a two year long documentation of the everyday life in Östberga which formed Stockholm City Museum’s exhibition, Östberga, Östberga—an exhibition celebrating and inspiring pride for the neighbourhood. When designer Daniela Juvall was commissioned to form the exhibition identity, she contacted type designer and Östberga native, Göran Söderstrøm, with a goal to create design based on local engagement. 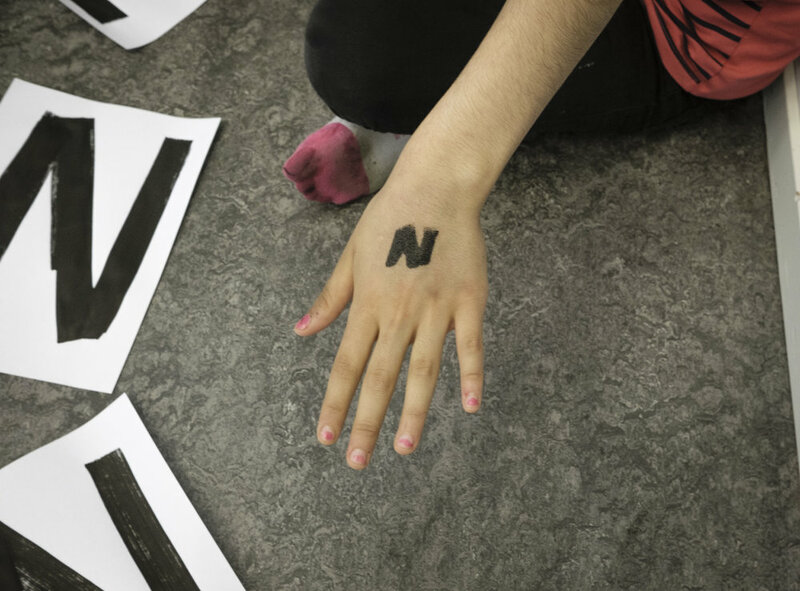 A type design workshop was initiated at the local youth centre, and Rola, Nima, Mohammed, Riccardo, Klara, Fabian, Masa, Bo, Amin and Ali—all between the ages of 10 and 12—were let loose to initially write and draw whatever they wanted, resulting in vast variety of words, letters and languages. The usable letters was then scanned, digitised, made into a complete typeface and used in the exhibition. And yes, you can download the typeface here.